The wonderful people at Everything Calligraphy sent me a batch of new pens to try out and review. It’s pretty interesting, these new pens that they sent. I have to admit that I’ve never really heard of them before. 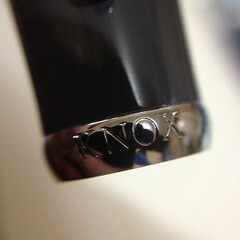 The brand Knox is completely unfamiliar to me. So I was curious about what they looked like and how they wrote. 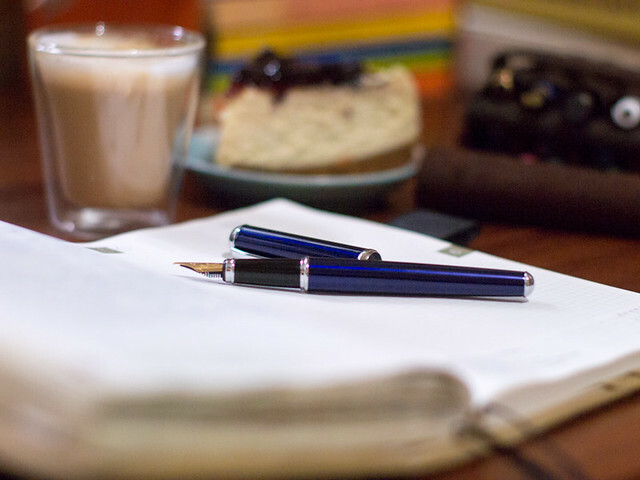 This pen I’m going to review today is the Knox Avicenna. My first impression when I opened the small and thin box that it came in was that it kinda felt like one of those Nemosine pens. 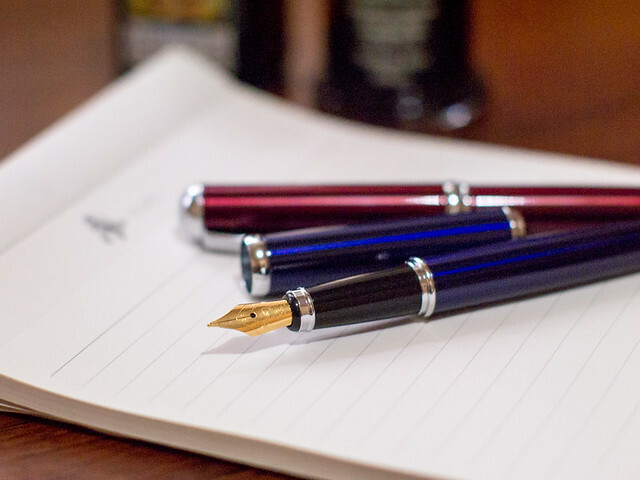 In fact, the other models of Knox pens look a bit like the other models of Nemosine pens too. This one feels lighter than the Fission, though. 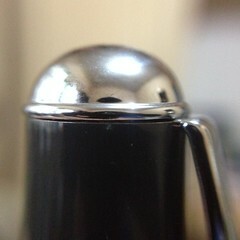 The body of the pen is made of metal, but it’s not too heavy. Perhaps it’s because it’s smaller in size than the Nemosine Fission. It’s a very simple-looking pen with a comfortable plastic section. The chrome trims are simple and they don’t stand out. The colors are conservative and not too crazy-looking. The nib is steel but gold-colored, and that is a bit of an irritation for me, because it doesn’t match the trim. A two-toned nib would’ve been acceptable, or just a plain chrome-colored nib. The cap takes a firm tug to pull off. It can be posted but it makes the pen top-heavy when posted. The clip is actually pretty functional. The pen uses a converter (included in the box). 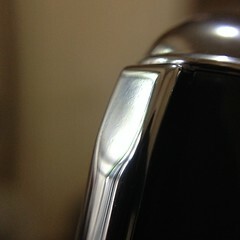 Here are a few close up shots of the pen’s details. 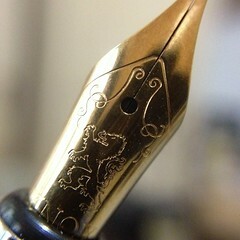 I like the simple etchings and filigrees on the nib. I was pleasantly surprised that the nib worked right out of the box. Unlike many steel-nibbed budget pens, this actually has a bit of springiness to it. It reminded me of how my old Ohto Poche used to write. This very slight springiness makes it pleasant to write with. As far as steel nibs go, this one’s pretty good. It’s not hard as a nail, which is a relief. Check out the video of the writing sample below. Overall, I liked how the pen wrote. It was smooth, sufficiently wet, and a bit springy. It gives you the feeling that you’re writing with something soft, making your pen glide on paper. 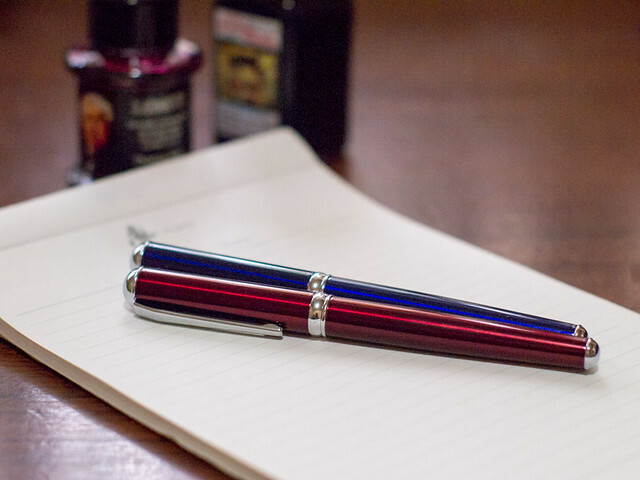 It’s super friendly on the budget, and is a good pen for daily writing. 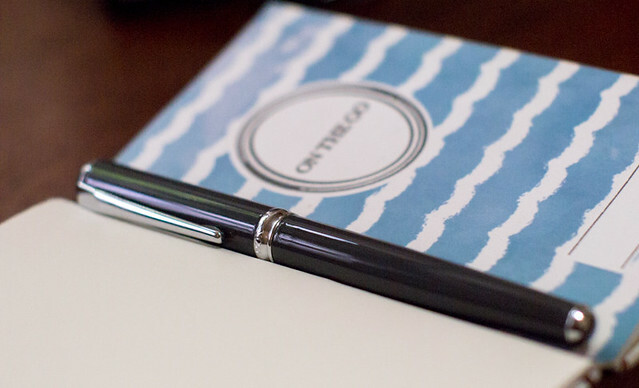 If you’re on a tight budget and you want something that writes well and looks simple, this pen offers good value for money. 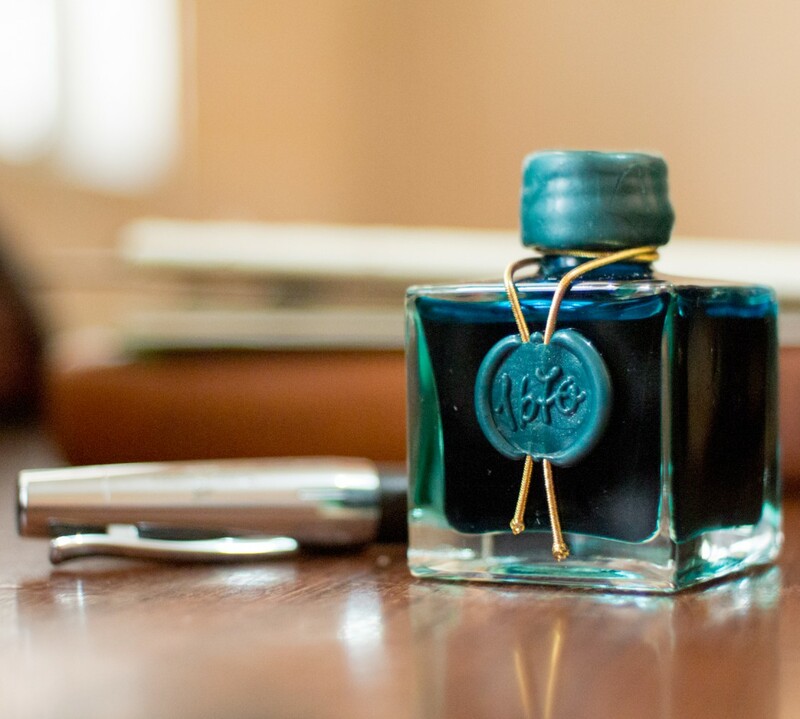 The Knox Avicenna is available at Everything Calligraphy for P799.